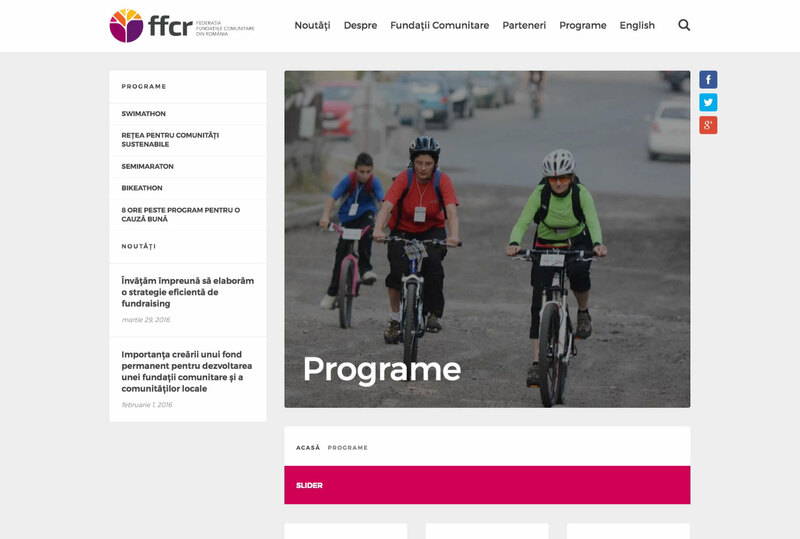 Community Foundations in Romania have seen a significant growth and expansion in recent years. More importantly, these organisations have changed the paradigm in regards to civic involvement in our country, demonstrating how much of an impact people can have locally. 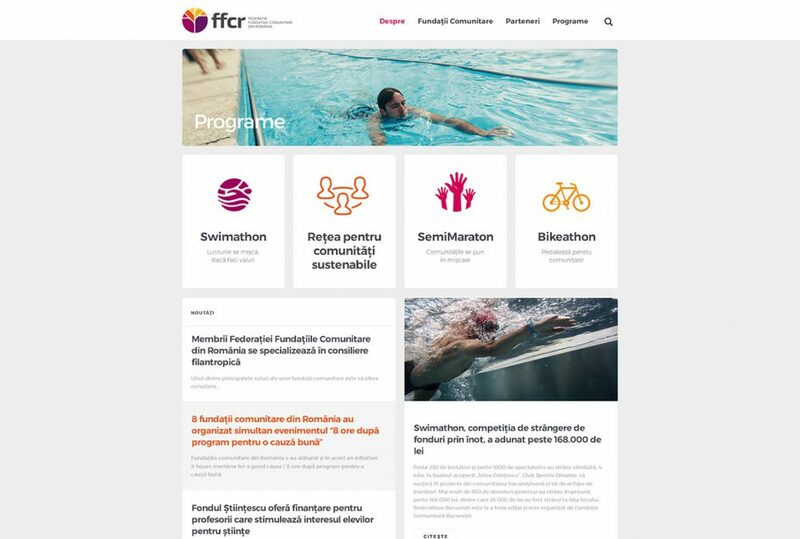 Working closely with the Iasi Community Foundation (Fundatia Comunitara Iasi) during their first years, we helped shape some of the most important projects like Swimathon Iași, IQ (Iași) and Cercul de Donatori Iași. 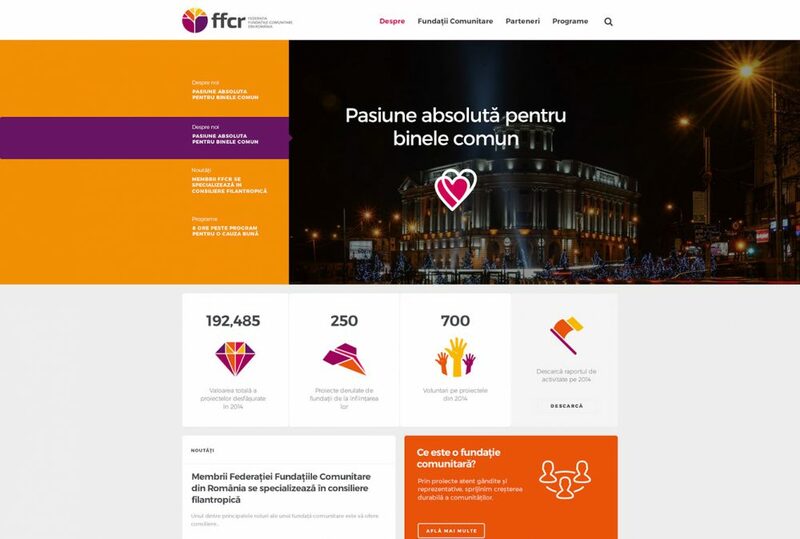 Our experience and understanding of the mission, values and mechanisms behind these organisations lead to Namogo being commissioned with designing the visual identity and online experience of Federaţia “Fundaţiile Comunitare din România” – FFCR (The Federation of Community Foundations from Romania). 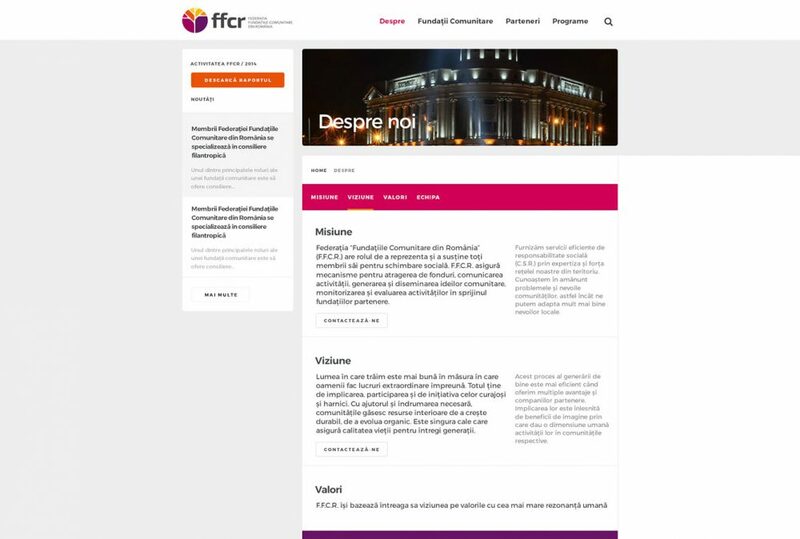 We first redesigned FFCR’s identity, focusing on creating a story around what the Federation aims to achieve. 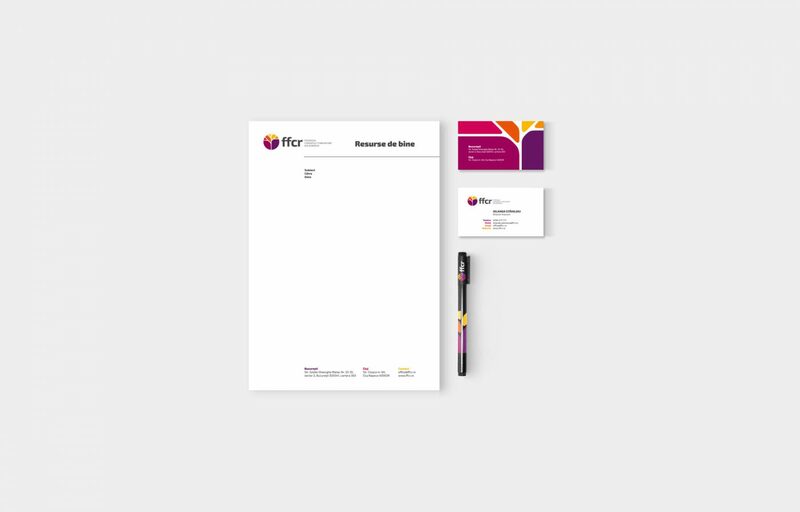 The old logo was ambiguous and failed to suggest or connect the essence of the brand. The story we managed to visually narrate speaks a lot about what the federation stands for. It is the stem through which resources and ideas flow to all the local organisations. 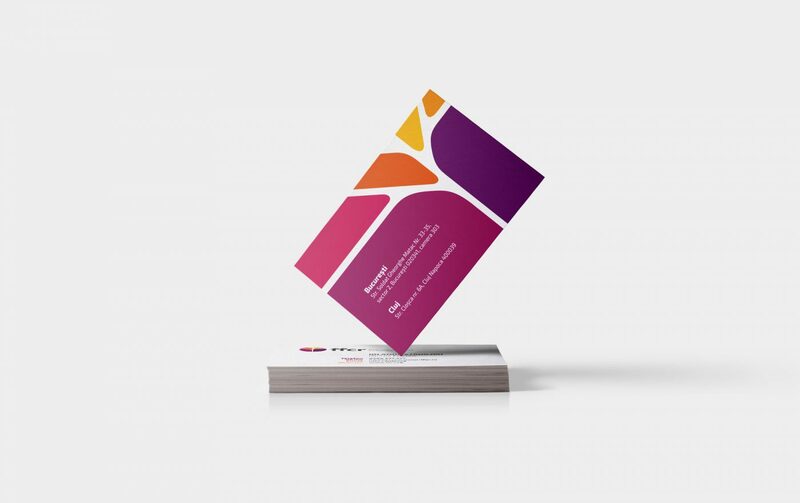 It represents inclusiveness, sustainability and growing together towards everyone’s full potential. 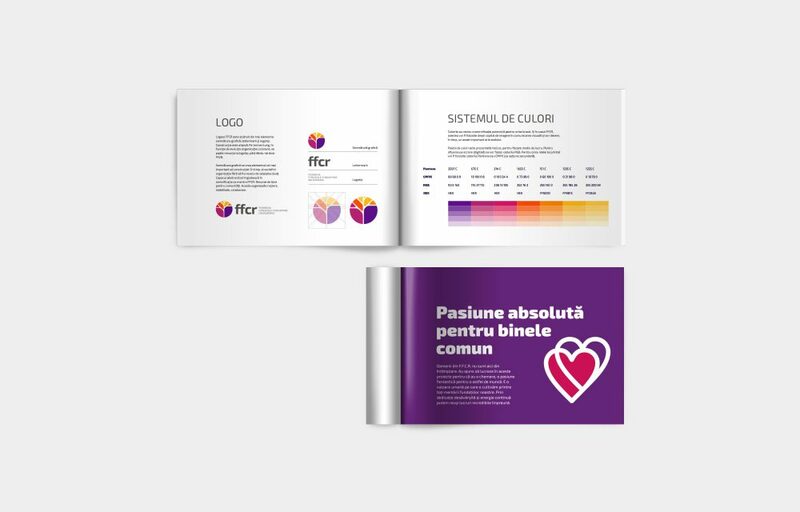 The color palette reflects modern diversity and the color tones we used make show how dynamic the organization aims to be. After fine-tuning all the branding elements, we moved to drawing a website on a completely blank canvas. The goal: a simple, effective visual experience, an easily understandable navigation and a scalable platform that should allow FFCR to communicate better and better. 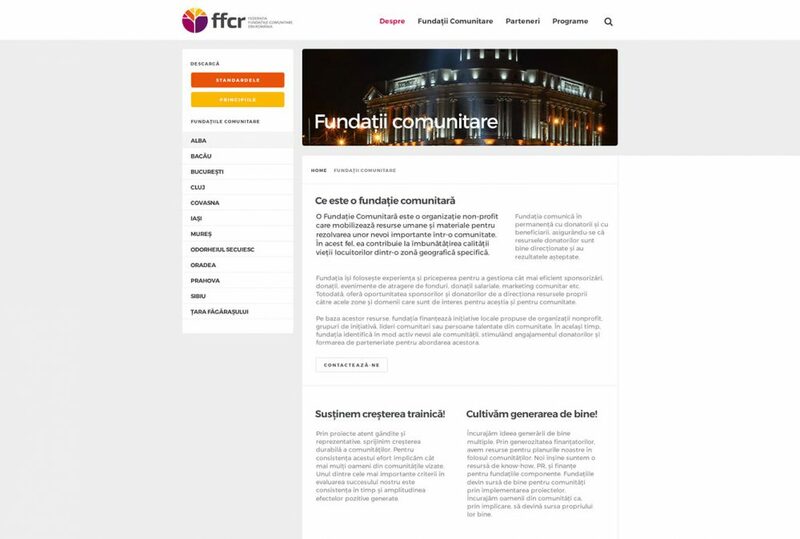 The homepage is colourful, inviting and provides easy-to-digest information about FFCR as well as news updates. 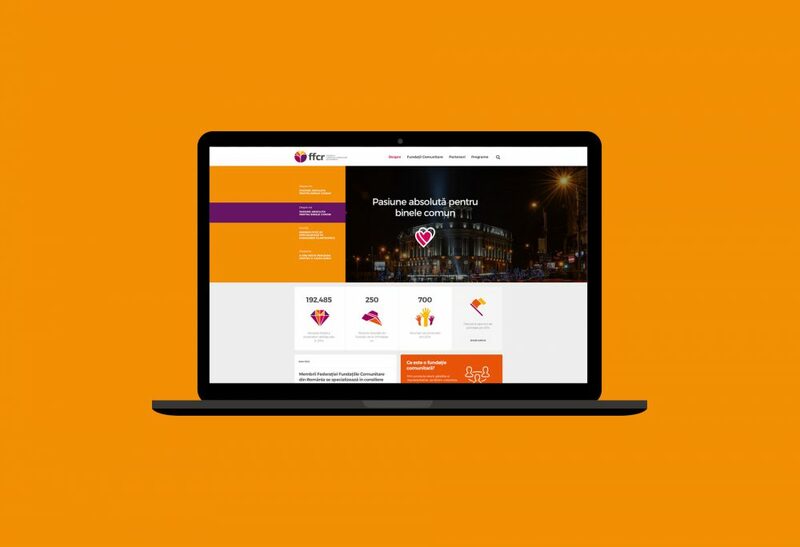 We wanted to infuse the new brand identity into the website and we managed to do it perfectly. 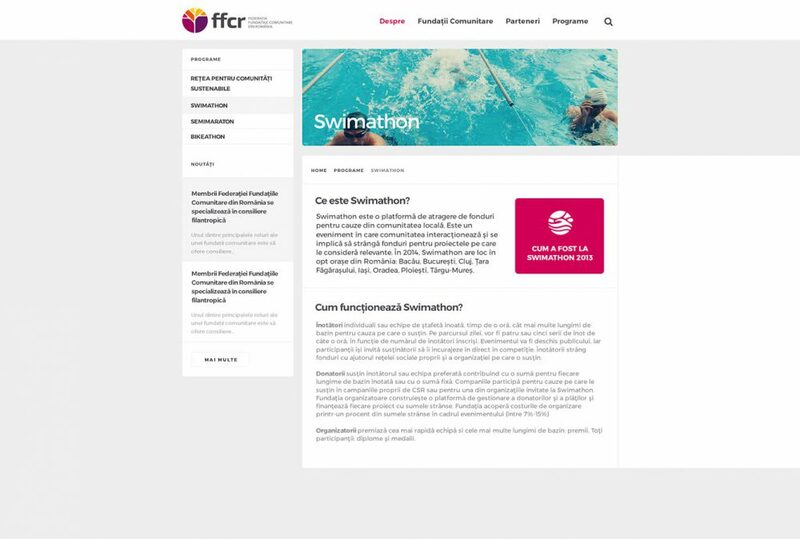 We worked on a few exciting interactions, like opening a full screen search, parallax effects on header images or sticky navigation. 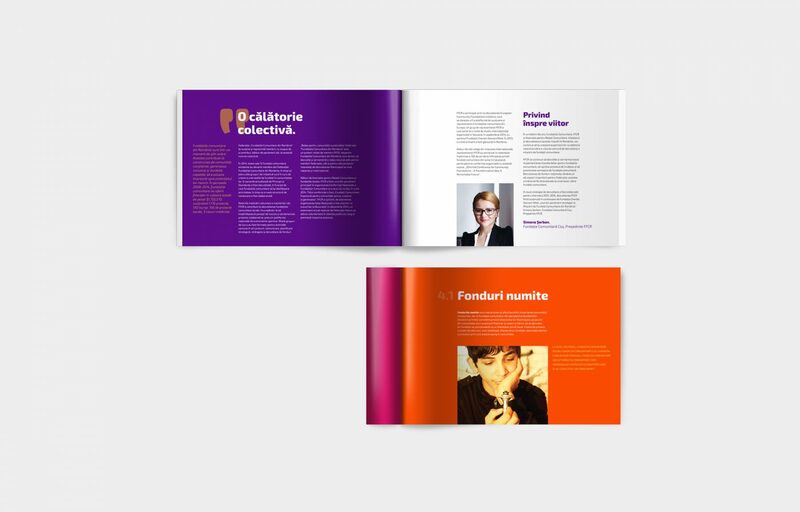 A wonderful project is always one that offers satisfaction beyond the visual result. With FFCR, we enjoyed the great response because that meant better chances for our client to communicate its amazing role in the community and what it stands for.